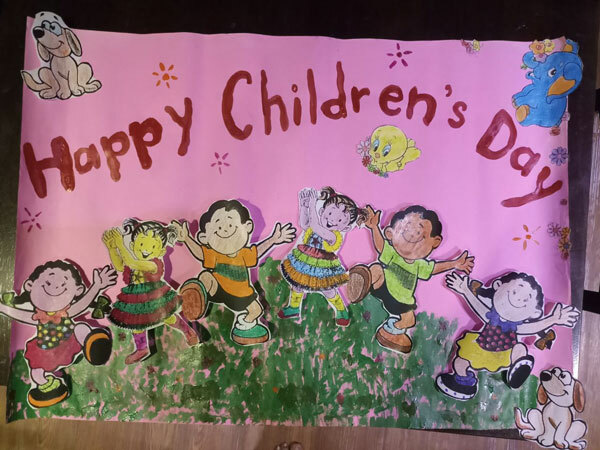 Pre-primary and Primary section celebrated Children's Day on 14th November, 2017. 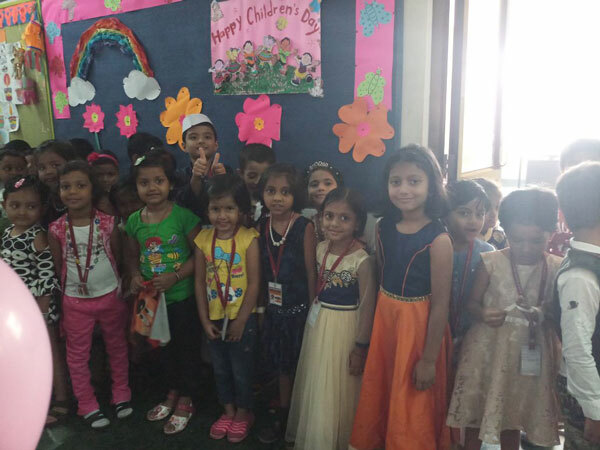 Students came to school in colourful attires. 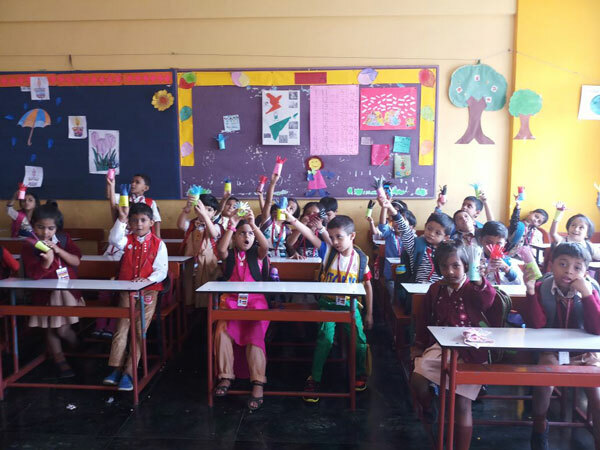 Teachers conducted colouring competition in the classes. 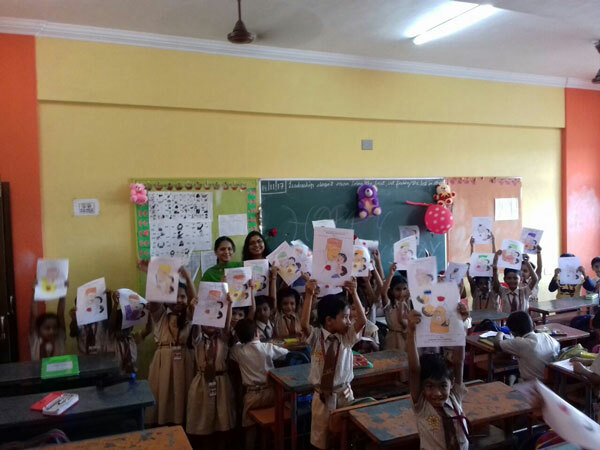 Pre-Primary students were given badges as a token of love by teachers.